Michael Janzen's not only offering up a new book, "Tiny House Floor Plans", but over on tinyhousedesign.com has reposted his FREE micro-cabin plans.... you can download them below, and be sure to check out his site. We'll hopefully have a review of his new book down the road as well. 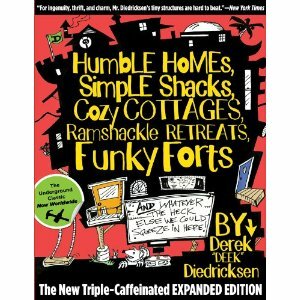 Michael also appears in the new (and old) versions of my book "Humble Homes, Simple Shacks" alongside Lloyd Kahn, Jay Shafer, Dee Williams, Kent Griswold, Alex Pino, Gregory Paul Johnson, David and Jeanie Stiles, and more- all of whom give advice on storage, small design, and space efficiency. 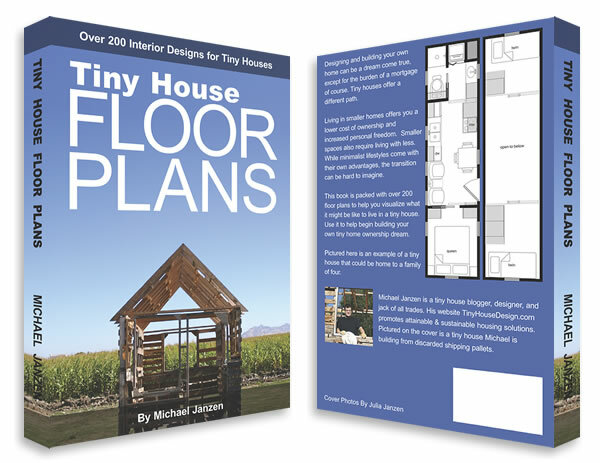 DOWNLOAD THE TINY CABIN PLANS HERE- FREE!